My Vincent Sweater in Knit Now #80 can be seen on Ravelry here. You can also see the other designs in the collection by Elzbieta Torenc (Field of Sunflowers), Nicki Merrall (Painterly Shawl), Maddie Harvey (St Remy Beanie) and Emily Dormier (Starry Night Cowl). 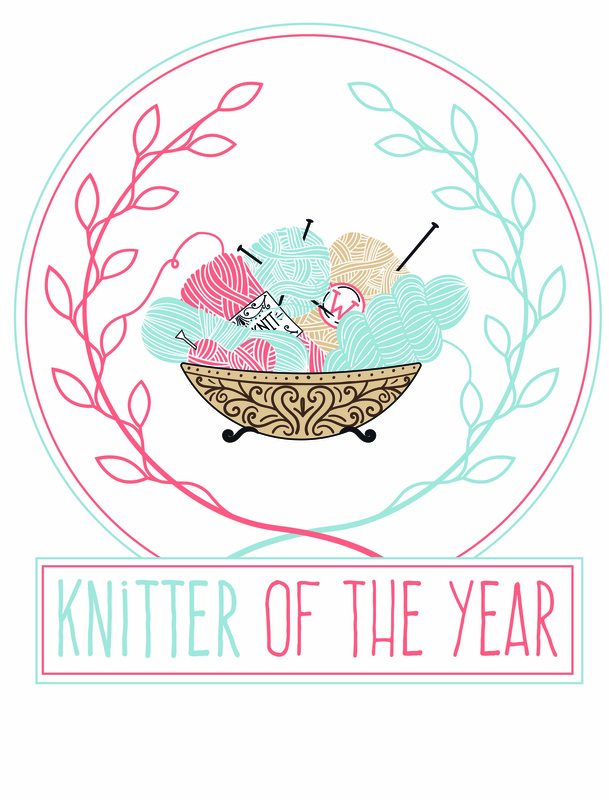 Back issues of Knit Now magazine (including Issue 80) can be bought through More Mags here. Keep an eye on the website for Kendal Woolgathering for information about next year and find out the latest from William’s Wools by following their Facebook page. Check out the revamped, expanded version of Spirograph or try the brand new Spirograph Hat. If you own one of these patterns, you’ll automatically get a 50% discount on the other one at the Ravelry checkout. Also out last month was my Charlie hat pattern. Get this pattern for free on Ravelry if you sign up for my newsletter here.